As a young man, Ferdinand Haase served as a sharpshooter in the Prussian army. After leaving the army, he journeyed to the United States, working as a harness maker and upholsterer. He later returned to his homeland to settle his father’s estate, then came to Chicago with his mother, step-father, and several other German families. In 1851, Haase bought forty-nine acres of "beautiful oak forest" along the banks of the Des Plaines River. The land had previously been owned by trapper Leon Bourassa and included the remnants of a Native American village and burial mounds. Haase established a dairy farm on his property and continued to acquire land in the area, eventually owning about 248 acres south of what is now Madison Street, bounded by the Des Plaines River, Des Plaines Avenue, and Roosevelt Road. 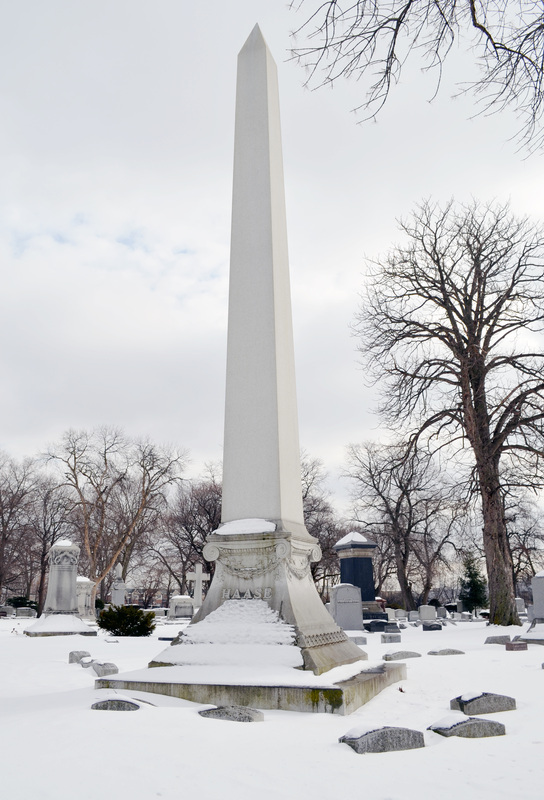 His brother-in-law, Carl Zimmerman, was buried on the property when he died in 1854, at the age of twenty-one, and two years later, his wife's parents were also buried here. These were the first non-Native American burials on the since that later became Forest Home Cemetery. In the late 1850s, Haase turned his dairy farm into a picnic grove called "Haase's Park." When Lincoln Park in Chicago opened, attendance at Haase’s Park dwindled and he finally closed the grove. 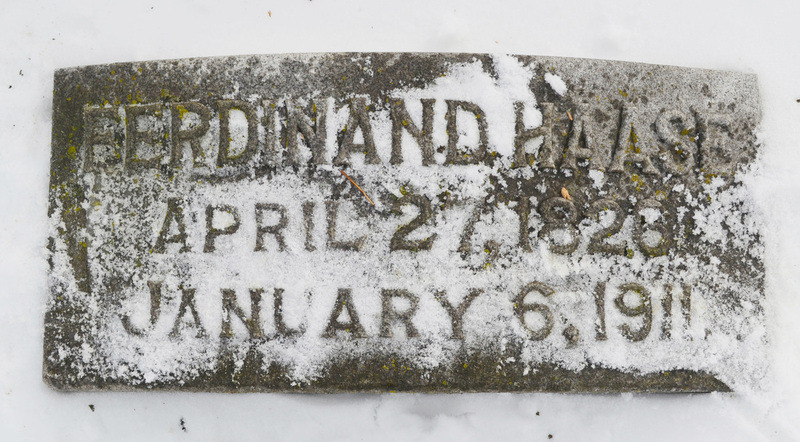 Haase sold some of his land in 1872 to German Lutherans who established Concordia Cemetery. More acreage was sold the next year to several German fraternal organizations for German Waldheim Cemetery. In 1876, Haase and his sons opened Forest Home Cemetery, which remained a family-run burial ground for the next ninety years. Haase’s brother-in-law, Henry Zimmerman, became the first village president when Harlem (Forest Park) was incorporated in 1884. F. Haase was also one of the German Lutheran settlers of Franzosenbusch. In May 14, 1858 he was one of the petitioners who request the formation of a church in the Franzosenbusch area -- the Immanuel Lutheran Church. A street in Westchester is named in remembrance of Mr. Haase.